World Famous Indian Vedic and Psychic Astrologer. 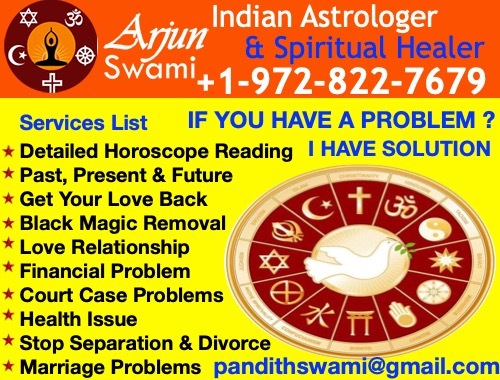 Contact to know about Marriage, Finance, Education/Career and Business Astrology. Get Solution for your personal problems !! !